It will likely be at least 10 years before the research is trialled on people living with cystic fibrosis but if successful, researchers hope it could remove up to 90 per cent of the disease’s complications. 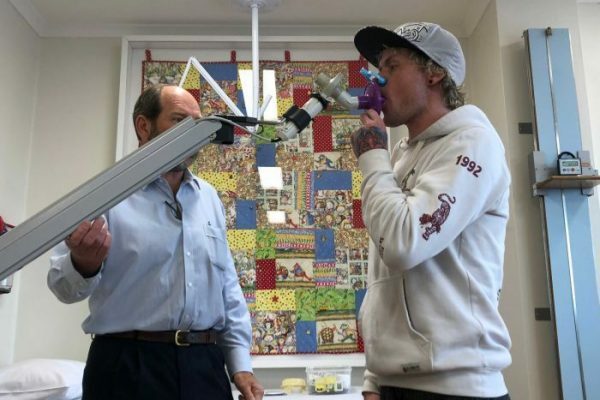 Lead researcher Dr Nigel Farrow, from the University of Adelaide, said it was a world-first method which could “potentially one day cure cystic fibrosis in the airways”. Read more.